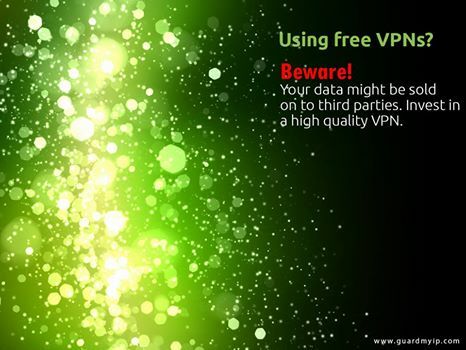 Home » Guardmyip » Why should you use a VPN? VPN is short for “virtual private network.” A VPN hides your physical IP address with a virtual IP address and redirects your traffic through a different location, making it much safer for you online. 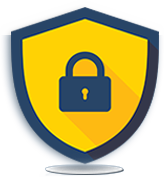 Safeguards your computer’s internet connection to make sure that all of the data you’re sending and receiving is secured and encrypted from prying eyes. Access resources on your corporate network while you’re away. Keep your details secure when logging onto public Wi-Fi networks preventing hackers to access your personal data. Hide your true IP and ISP and location while checking out competing businesses in the area. Protect your personal and business information against eavesdroppers while going through untrusted networks. Carry out Banking activities or use Pay Pal knowing you are accessing through a totally encrypted tunnelled connection. Create a direct and secure internet connection between you and your friends if you play a lot of MMORPG or other online games. Choosing the best and the most trusted VPN service provider will give you more bang for your buck. Choose Guard My IP- your safety is our no.1 concern.